In part one of this five part series titled How to make Aluminium front panels at home, we’ll go through how to use Sketch to design and layout a front panel for an MFOS modular analog synthesizer. The final size of the panel we’re making is 90 mm wide and 223 mm long. This is slightly larger than a standard 5U rack panel. 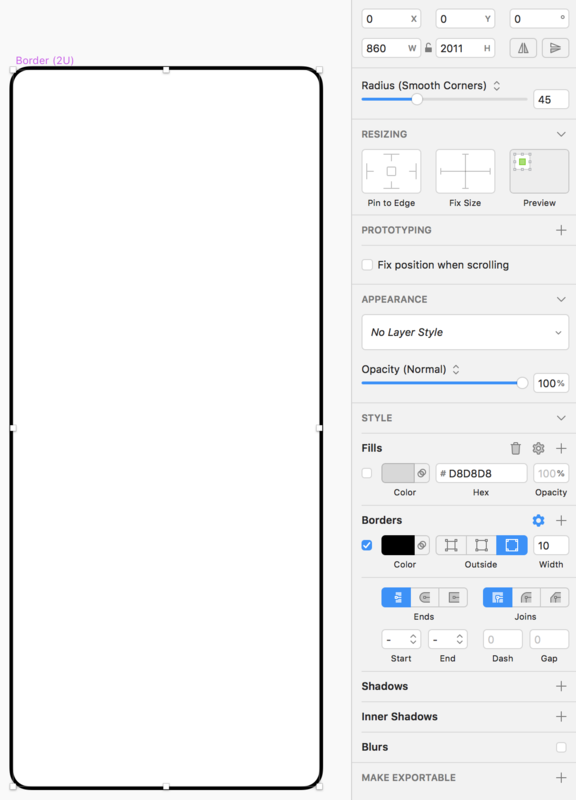 We’re deviating from the standard as it’ll make layout a lot easier when transferring the dimensions into Sketch^. You are free to choose whatever size fits your project. 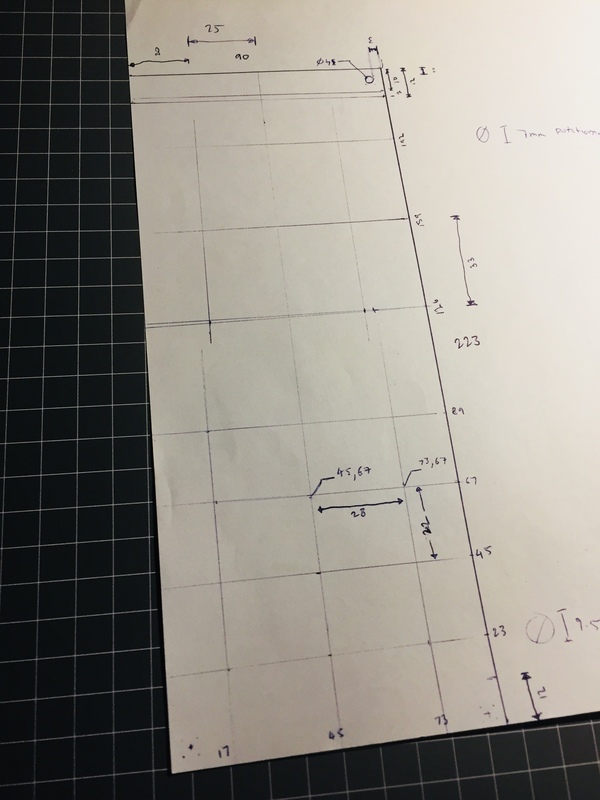 Now that we know how big our panel is going to be, we’ll cut a paper template at 1:1 scale. This lets us use real parts to get a feel for spacing and how they’ll work together. 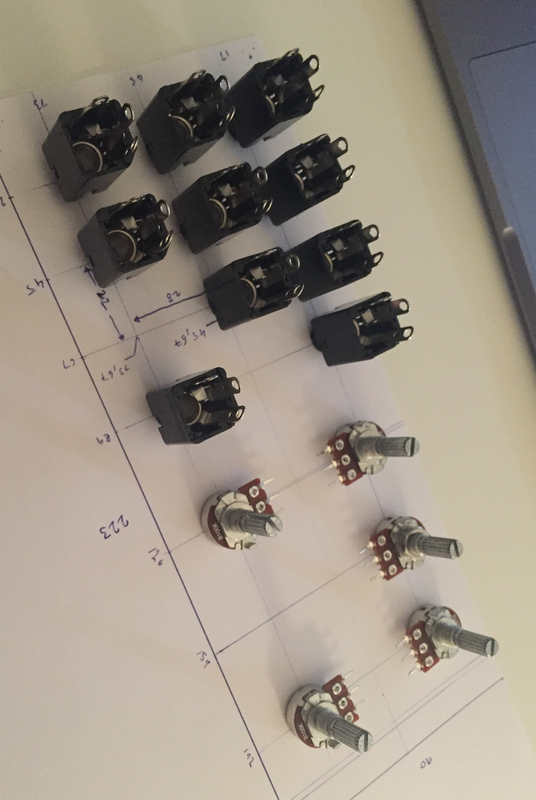 Our faceplates have 10, 1/4″ sockets, and five potentiometers. We’ve spaced our sockets 22 mm apart vertically, and 28 mm horizontally. The potentiometers are 33 mm apart vertically, and spaced about halfway between the panel horizontally. Feel free to experiment with your part layout – it’s entirely up to you. Once we’re happy with the layout, we can take some notes on the positioning of the parts. Our goal is to transfer these measurements into Sketch in the following steps, and ultimately into our CAD/CAM software. We’re likely to create multiple panels given we’re designing for a modular synthesizer, so we’ll use an artboard for each panel. This will allow us to utilise the power of Sketch to easily re-use common components, and make export and printing easier. 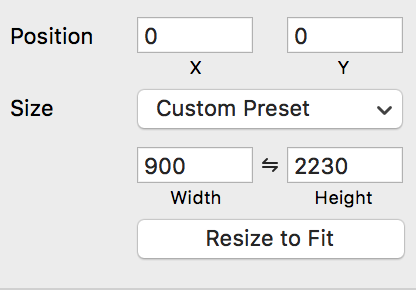 Sketch doesn’t support millimeter units, so we’ll work in pixels. We’ll set our artboard size to 900 by 2230 pixels. Our panel size is 90mm wide and 223mm long, so we’ve got a 1:10 millimeter to pixel ratio. We’re going to keep our panel simple, and draw a border around the outside to tie all the components together. We’re using a black Rounded Rectangle, with a width of 10 pixels. Once we’ve drawn the border, we send it to Symbols so we can reuse the same border on other panels. We’re going to use a similar approach for the jacks. We’ve created a single jack, then sent it to Symbols. 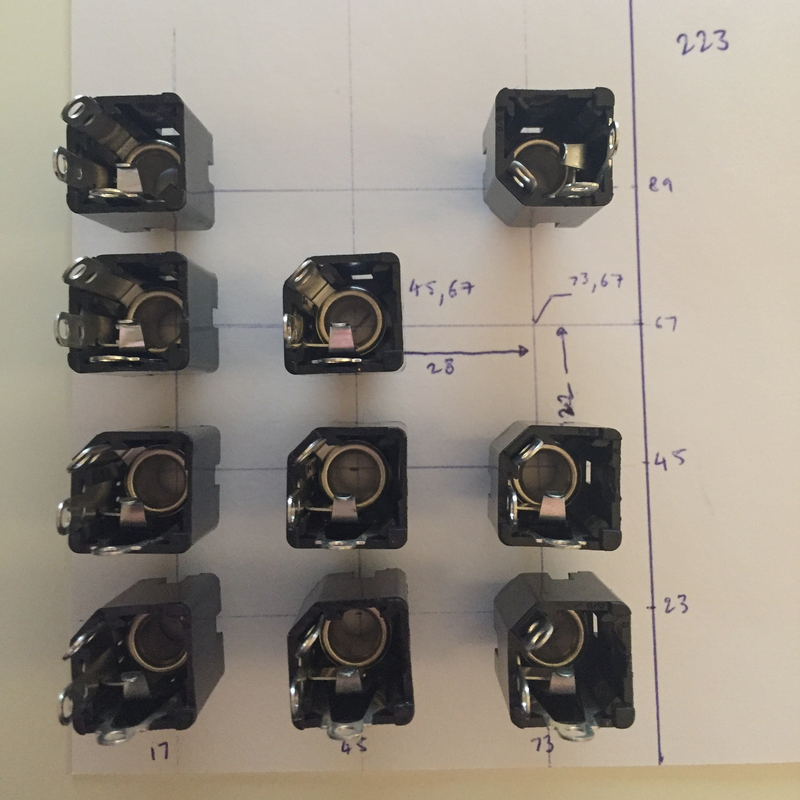 This will allow us to insert further jacks using the same setup in a different location on our panel. We then insert copies of the jack into our artboard, corresponding with the locations we determined in Step 2. The 1:10 millimeter to pixel ratio allows us to get very precise with the location of these elements. 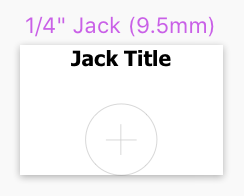 We can also add Sketch rulers on the jack center points to help with alignment. Layout of the dials is also very similar to the jacks. We first create the dial as a single element, then send it to Symbols. We can then insert the symbols where we need them. 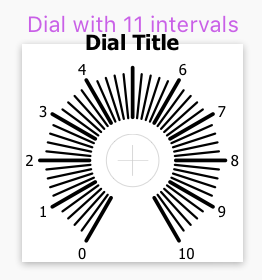 To create the indicators on the dial, we’ve used the Rotate Copies function to create the correct number of divisions. We create all indicators for a full 360 degrees, then remove the ones we don’t want towards the bottom. Rather than go through the process here, Smashing Magazine has written a great tutorial on how to use this function properly. 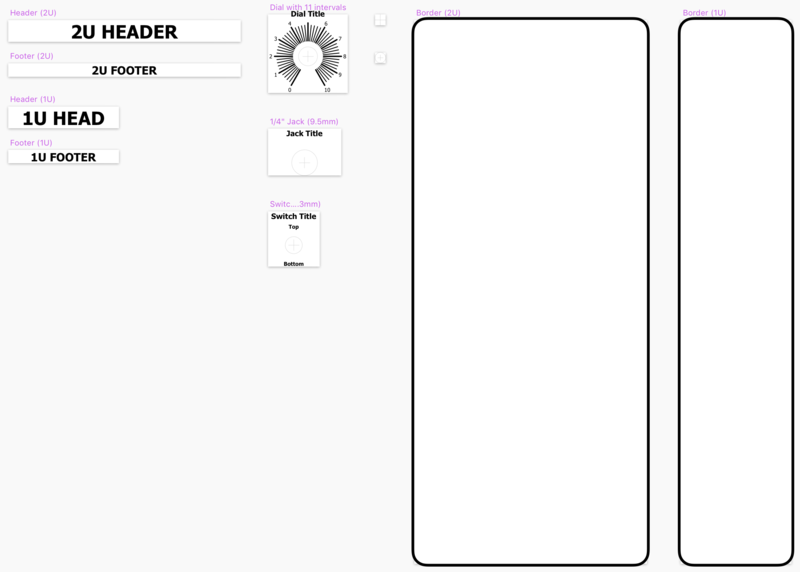 To finish up our design, we’ve added a header and footer. We’ve also added alignment markers in each jack and dial cutout which will help when printing the panel onto aluminium. We’ve also created panels of 1U width which can be seen below. All of these files are available on my GitHub page. I’ve included everything you see above, including all panels and Symbols. All panels are meticulously organised with groups and named correctly. In our next installment, we’ll go through creating this same panel layout in Carbide Create, ready for cutting on the Shapeoko.